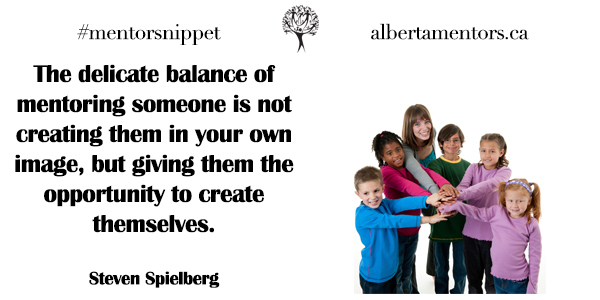 Search through the numerous Alberta Mentoring Partnership partners and opportunities today in your area. Have an inspirational quote? Share yours today! Leave a comment below or submit a message through our contact form.